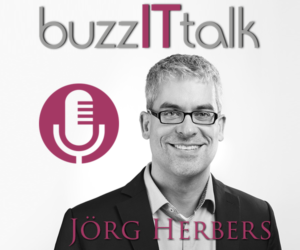 Visit Jörg Herbers on LinkedIn. 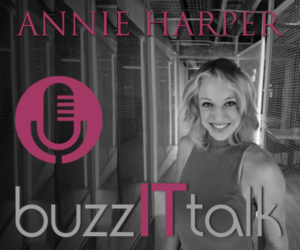 If you have any questions regarding this episode, be sure to write us an email at buzzittalk@gmail.com or connect with Annie Harper on LinkedIn! 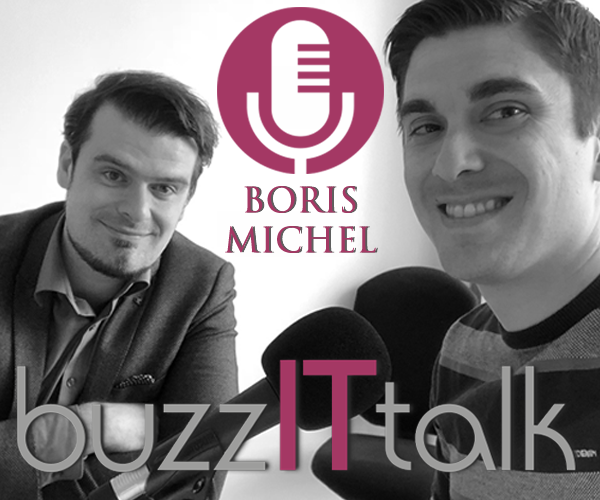 If you have any questions regarding this episode, be sure to write us an email at buzzittalk@gmail.com or connect with Dr. Boris Michel on LinkedIn! 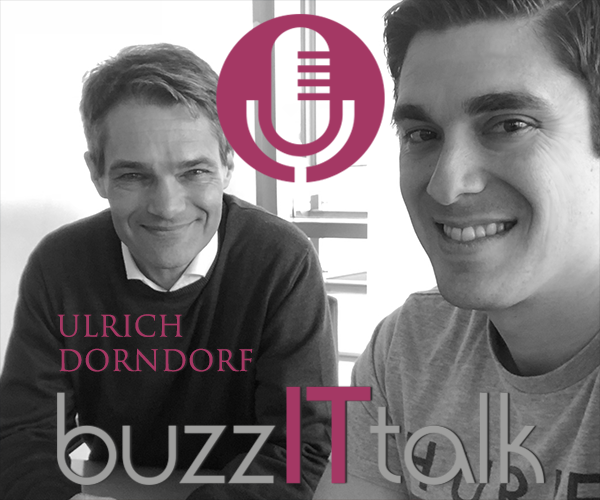 In episode 04, I sat down with Dr. Ulrich Dorndorf to discuss the topics of operations research, artificial intelligence and machine learning. 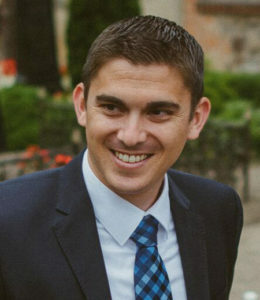 Ulrich is the chief technical officer for INFORM Software and is a member of the executive board for the operations research association based in Germany. 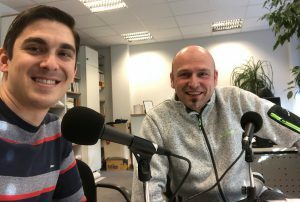 I recently sat down with Prof. Dr. Marco Lübbecke, currently a professor and the chair for the Operations Research department at the RWTH Aachen (Rheinisch-Westfälische Technische Hochschule Aachen) – the largest technical university in Germany. 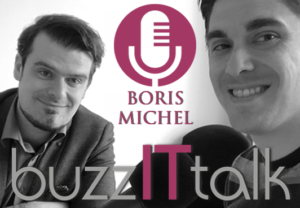 I invited Marco on the show to talk about the enormous buzzword “analytics” – or “big data analytics” – These words are being thrown around in news stories and corporate updates around the globe: descriptive analytics, diagnostic analytics, predictive analytics and prescriptive analytics. 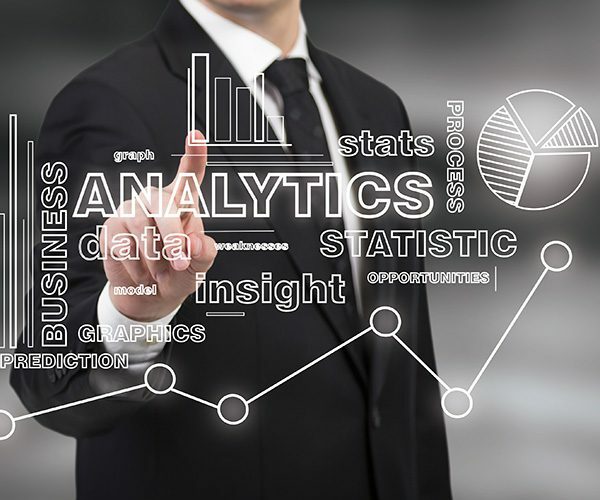 In this episode, Marco provides some helpful definitions and practical examples for each type of analytics and notes where companies can benefit most from the data they are collecting. 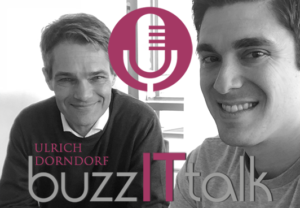 Connect with Marco Lübbecke on Twitter to continue the discussion on analytics, or leave a comment below! 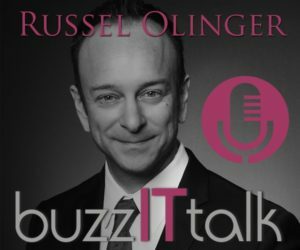 In this episode, I sat down with Michael Skiba, better known in the fraud fighting community as “Dr. Fraud”. Michael is an international expert on economic crime. He holds an MBA and a PhD with a research focus on fraud and economic crime and is considered one of the leading researchers in this area. He has been a college professor for more than ten years and currently holds the role of Program Chair of Criminal Justice at Colorado State University Global Campus. Our conversation covered the importance of leveraging today’s technology to fight the tech-savvy cyber criminals. 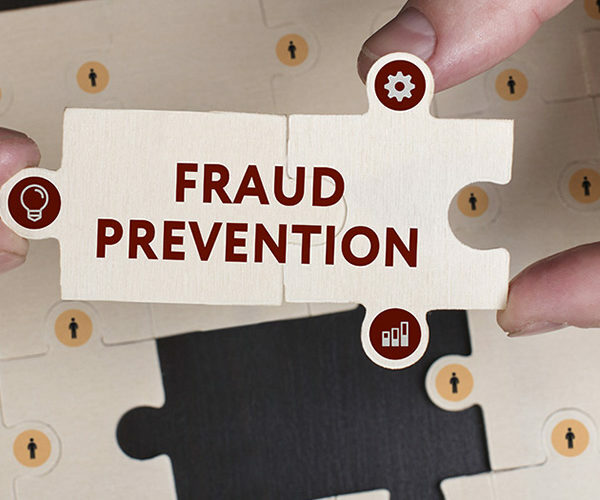 We also cover some of the trends that can help keep financial institutions safe in 2018 and some of the steps businesses can take to curb the costs associated with cybercrime. 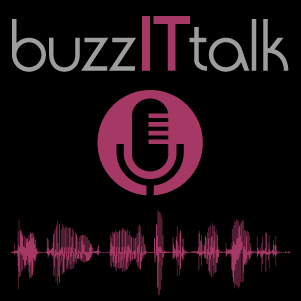 Welcome everyone to the pilot episode of buzzITtalk – the podcast where we talk buzzwords and the latest trends within the tech industry – with the goal of helping businesses and decision makers go beyond the buzz. Furthermore, I cover the overall goals we want to reach with the podcast. 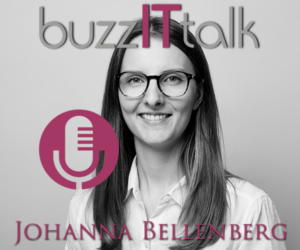 Our aim is to create fun, entertaining, and most importantly, informative content in order to enable cross industry learning in the tech space. 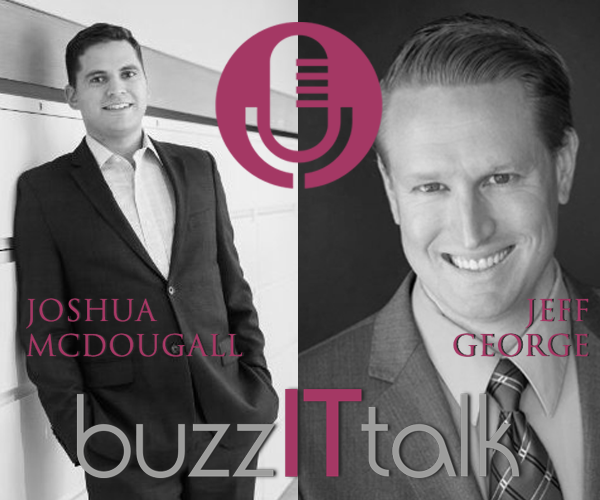 We will take the latest IT Buzzwords and put them to the test as far as actual business value is concerned. We will accomplish this by interviewing tech experts from various industries. 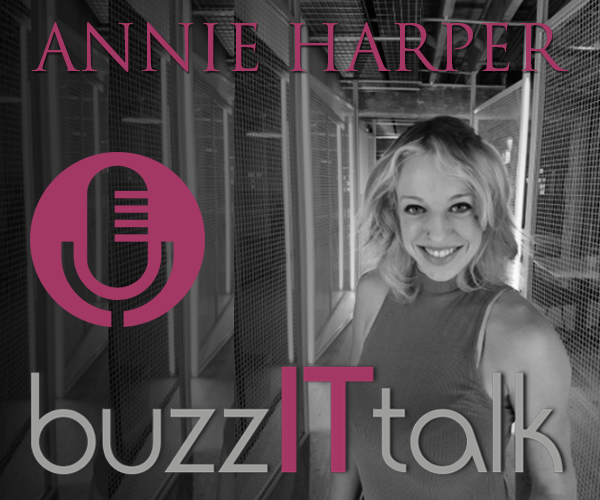 Hopefully I was able to peak your interest a bit in this pilot episode – Thanks for tuning in! 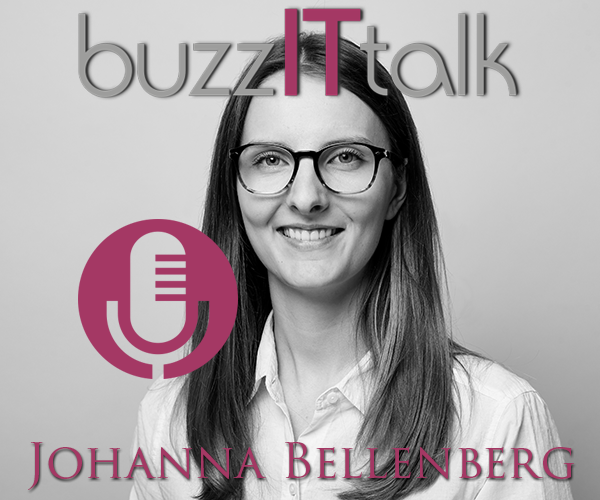 If you have any questions for me, feel free to send an email to buzzittalk@gmail.com – or and reach out to me on one of the various social media channels I have listed on the “show team” page. The same holds true if you are interested in being a guest on the show. If you have IT buzzword you would like to share your thoughts on, let me know!